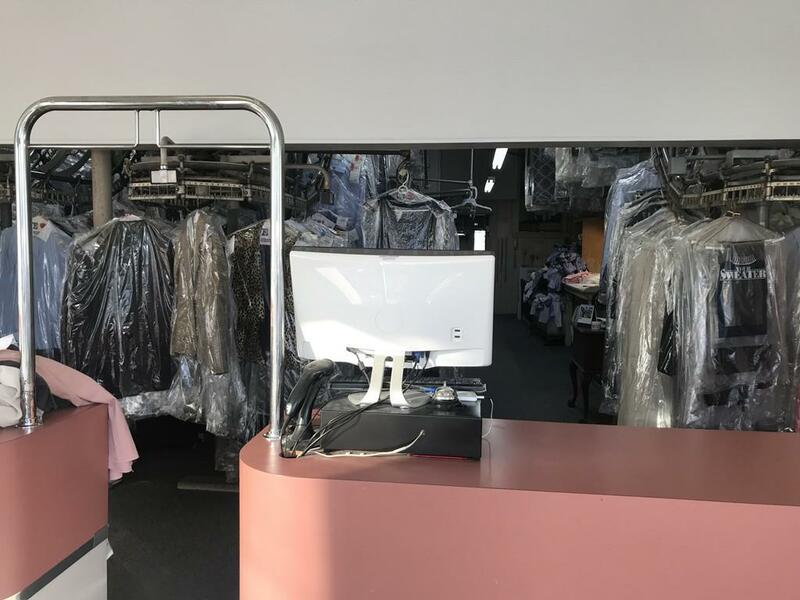 This is a good opportunity to purchase a premier dry cleaner in great location with lots of vehicular traffic. 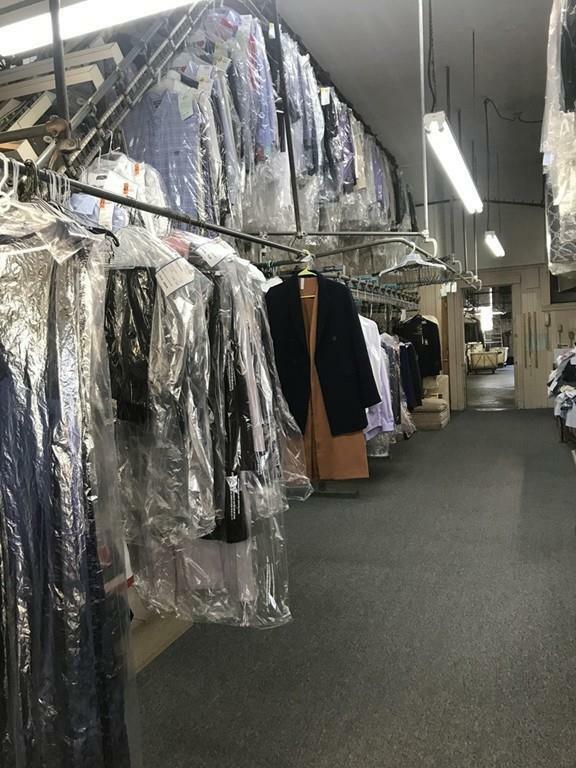 A cleaner that has been in business for 60+ years with a strong revenue and great reputation. The cleaner does not do any wholesale. Low rent and has great potential to increase the sale. Fully equipped with everything you need to run. Hours of operation : Monday-Friday from 7am to 6:30, Saturday 8am-5pm. Listing courtesy of Chris Choi of Premier Realty Group. Listing information © 2019 MLS Property Information Network. All information is deemed reliable but should be independently verified. Listing provided courtesy of Chris Choi of Premier Realty Group. The property listing data and information set forth herein were provided to MLS Property Information Network, Inc. from third party sources, including sellers, lessors and public records, and were compiled by MLS Property Information Network, Inc. The property listing data and information are for the personal, non commercial use of consumers having a good faith interest in purchasing or leasing listed properties of the type displayed to them and may not be used for any purpose other than to identify prospective properties which such consumers may have a good faith interest in purchasing or leasing. MLS Property Information Network, Inc. and its subscribers disclaim any and all representations and warranties as to the accuracy of the property listing data and information set forth herein. 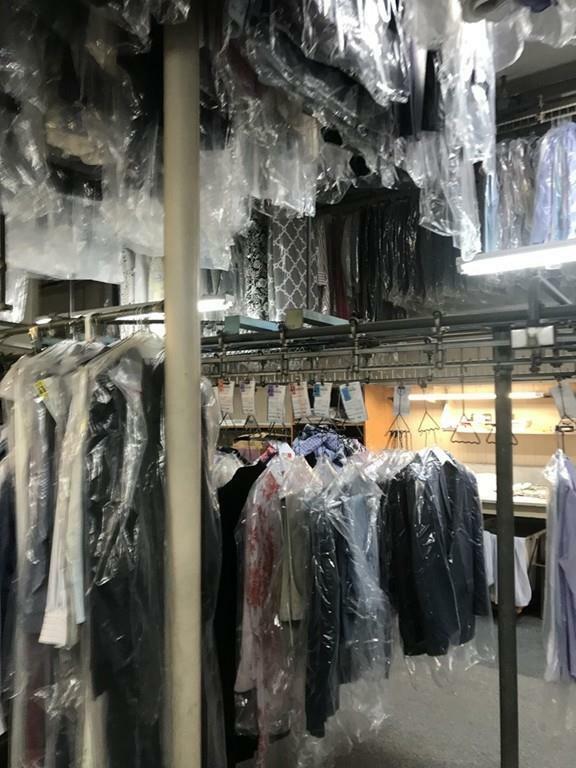 Data last updated 2019-04-18T07:47:11.823.
Business Opportunity Type Laundry/Dryclean Disclosure No Equipment List Available Yes Gross Annual Income 300000.00 Inventory Available No Owner Training Yes Real Estate Included No Reason For Sale Retirement Zoning G.B. Westcott Properties is Rhode Island, Massachusetts and Florida's most innovative real estate team. © 2019 State-Wide Multiple Listing Service. All rights reserved. The data relating to real estate for sale or lease on this web site comes in part from the Internet Data Exchange (IDX) program of the State-Wide MLS. Real estate listings held by brokerage firms other than Westcott Properties are marked with the MLS logo or an abbreviated logo and detailed information about them includes the name of the listing broker. Information is deemed reliable but is not guaranteed accurate by the MLS or Westcott Properties. IDX information is provided exclusively for consumers' personal, non-commercial use and may not be used for any purpose other than to identify prospective properties consumers may be interested in purchasing. Data last updated: 2019-04-18T07:37:32.893.